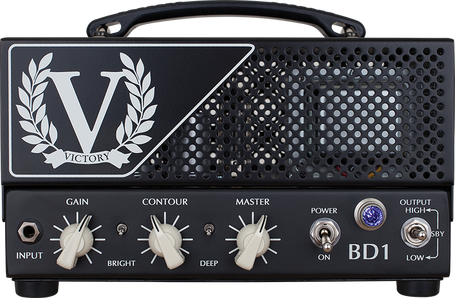 The BD1 is exactly the same as the RD1 Rob Chapman Signature Head, but in standard black finish. Ultra compact and single-channel, it's a superb sounding rock machine designed for real, all-valve tone wherever you go. 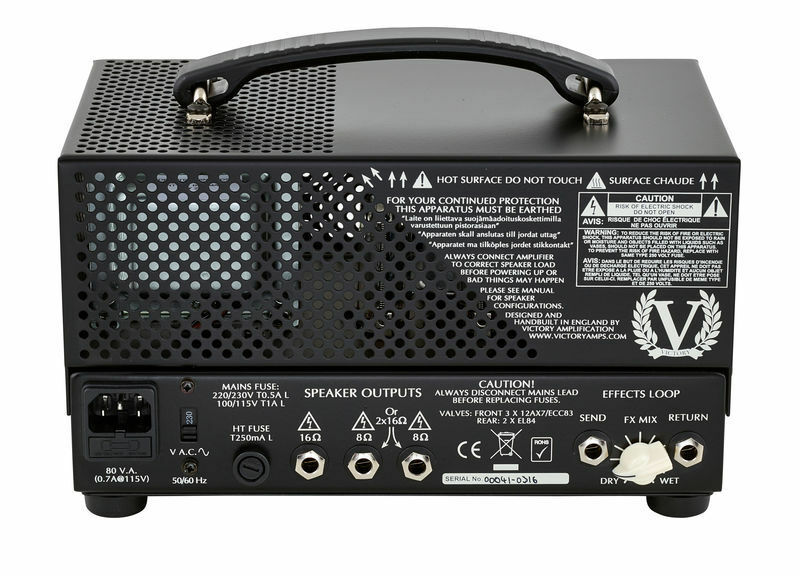 Despite the tiny box, the dual EL84, fixed-bias power section delivers up to 28 watts in full power mode, and just 2 watts in low power. And it's only 263mm wide – smaller than an A4 sheet of paper and super easy to fly with.